The Dunedin Group of AAPNZ welcomes all Personal Assistants, Executive Assistants, Office Managers, Administrators, Receptionists, Secretaries, Accounts and Payroll Officers, to join the association. In our busy administrative roles, we work hard to provide a high standard of service and support for our organisations, but we also recognise that we need support too. 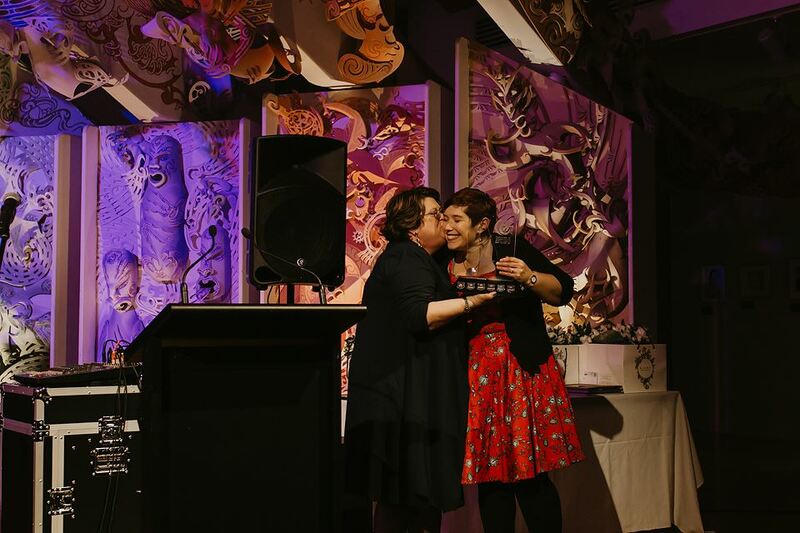 National President’s Award: Tracey Fleet of Dunedin for her passion, determination and leadership to grow the Dunedin Group from a membership of two to 22. We would love to have you join us. We meet monthly (usually the last Wednesday of the month at 5:30pm) and have guest speakers/workshops which cover a wide variety of topics that are of interest to administrative professionals. During these meetings there is always the opportunity to share with each other your experiences, knowledge and skills, while socialising with like-minded professionals and make new friends in the process! Our passion is to help you develop your career and provide you with the tools you need. Our members receive a monthly e-newsletter from the National President, and are kept up-to-date through the AAPNZ Facebook page.